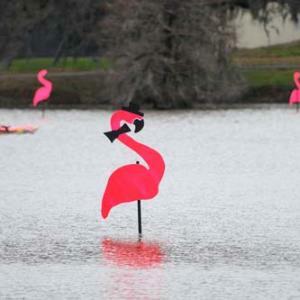 Mardi Gras in Baton Rouge is an annual celebration attended by thousands each year who join in and experience the exciting activities hosted in the Red Stick. Baton Rouge offers a variety of parades, and it has become a favorite place for families celebrating Mardi Gras. Bonus: Can’t get enough parades? Save the date for this year’s Wearin’ of the Green St. Patrick’s Day Parade – Saturday, March 16, at 10 a.m.
Start planning your trip now to indulge in all of the Mardi Gras festivities, Baton Rouge restaurants, attractions and more! 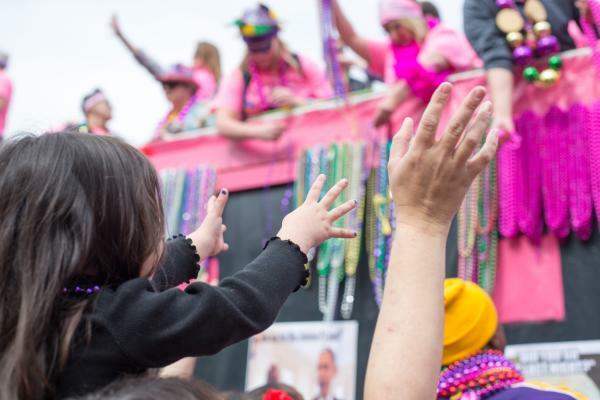 The family-friendly Baton Rouge Mardi Gras kicks off with traditional floats, fancy balls, excitement and entertainment for everyone. The annual parades include everything from beautifully designed floats, marching bands, costumed canines, lawn mower-pushing krewes and dancing for all to enjoy! 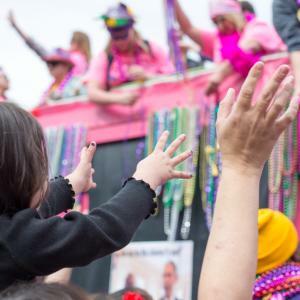 Get here early so you don’t miss out on any of the fun and snag a front row seat to a fun-filled Baton Rouge Mardi Gras parade this year. 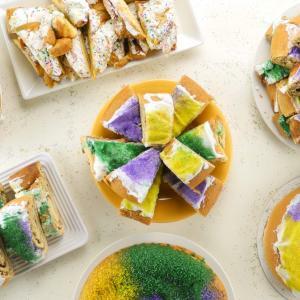 And once Mardi Gras season rolls around, every bakery, restaurant and food store in Baton Rouge will create their own spin on Louisiana’s traditional King Cake – including King Cake themed bread pudding, martinis, cake balls, cupcakes, popsicles, ice cream, donuts and many more creative desserts. 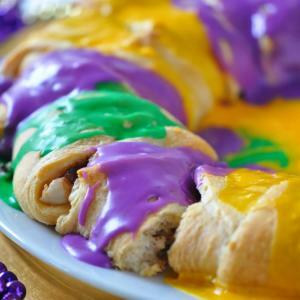 However, Baton Rouge’s dessert scene goes far beyond that, so come down and satisfy your sweet tooth, or bake this King Cake at home! Recipe Wednesday: Holly Clegg's King Cake! Vote for your favorite Baton Rouge King Cake!